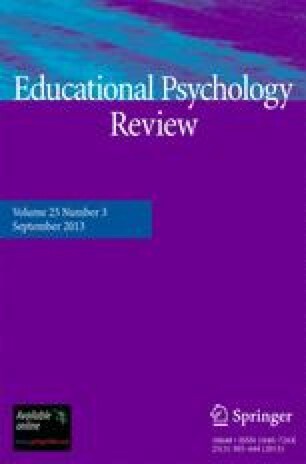 This paper describes how research into approaches to university teaching, from a relational perspective, has been used to develop an inventory to measure the key aspects of the variation in approaches to teaching. The Approaches to Teaching Inventory (ATI) is one of several that derive from the research perspective applied by Marton and colleagues in Europe (Marton, F., Hounsell, D., and Entwistle, N. (eds.) (1997). The Experience of Learning, 2nd edn., Scottish Academic Press, Edinburgh) to student learning. A feature of these inventories is that they measure the response of a group to a particular context, rather than more general characteristics of individuals in that group. Studies using these inventories have consistently shown relations between students' approaches to learning and the quality of their learning outcome. The question of interest to many university teachers is whether there are relations between the way teachers approach their teaching and ways their students approach their learning. This question was answered in a study published in 1999 that used the ATI to show that teacher-focused approaches to teaching were associated with students' reproducing orientations. Subsequent research revealed that in subjects where teachers adopted more student-focused approaches to teaching, their students adopted a deeper approach to learning. Some recent research using the inventory is reviewed along with an analysis of the validity of the ATI. The current version of the inventory is reproduced in this paper.